Whether you have just brought a new kitten or puppy home or are caring for a pet who has been part of your family for years, you want to give them the best care possible. Optimal pet health begins with preventative care. 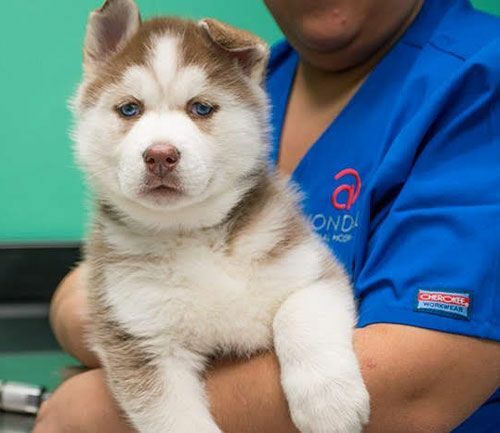 Avondale Animal Hospital offers a series of comprehensive preventative care programs for puppies, kittens and senior pets in Birmingham, Alabama. Below is a detailed list of what is included in our preventative care programs when you bring in your pet. Regular exams and testing allow us to determine what is normal for your pet, and knowing these results helps us detect any abnormalities early. An early diagnosis is crucial to your pet’s health and may also greatly reduce treatment costs. 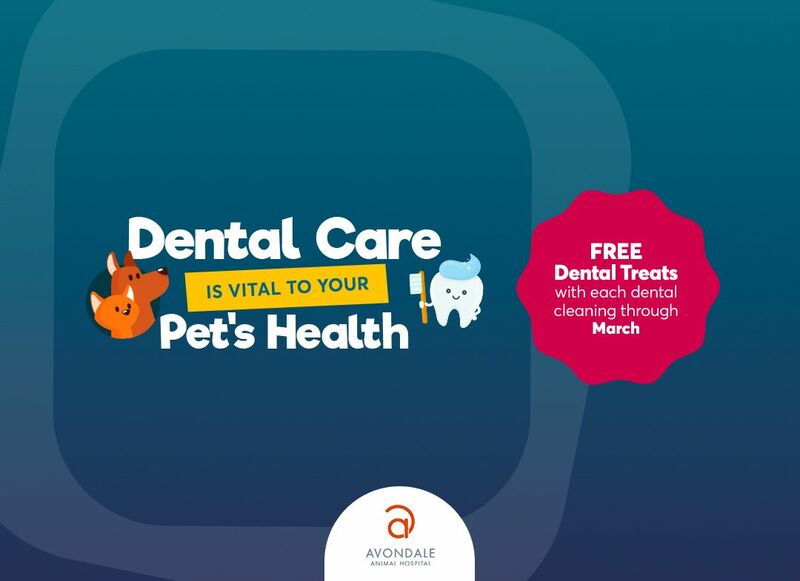 For both puppy and kitten care and senior pet care in Birmingham, Alabama, contact Avondale Animal Hospital today.